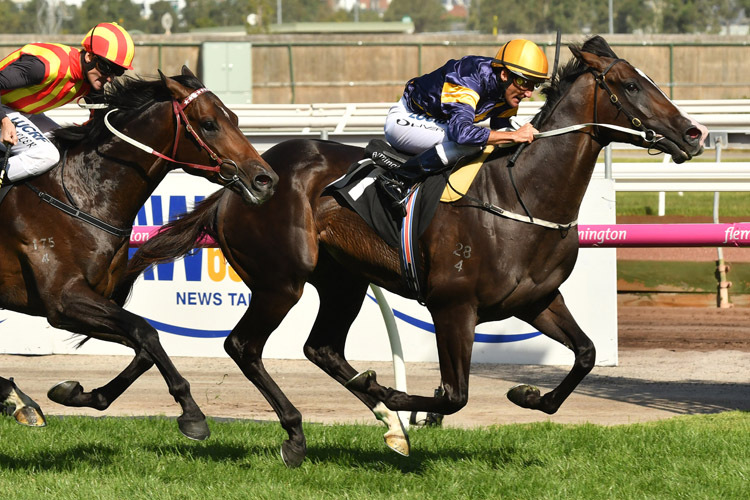 Winning his second G1 at the track, Grunt easily scored in the 2018 Makybe Diva Stakes at Flemington on Saturday. Grunt won the Australian Guineas and this one was easier but against a better field. GRUNT absolutely eats up the @flemingtonvrc mile in the Group 1 Makybe Diva Stakes.